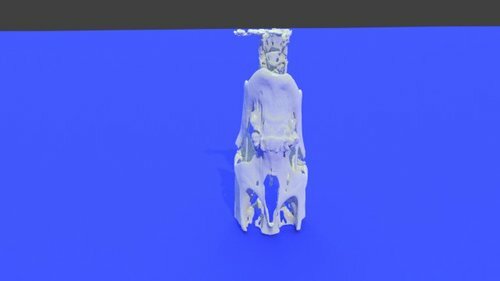 Veterinary related files for 3D printing. 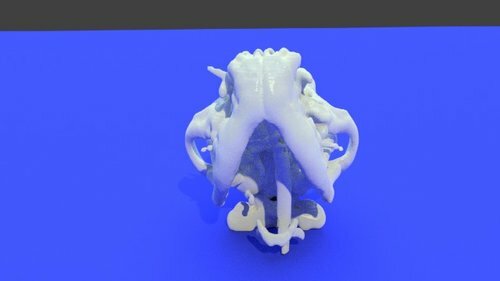 This 3D printable polar bear skull was generated from CT scan data. This 3D model shows bony anatomy of the skull in exquisite detail, including the maxilla, mandible, teeth and other structures of the skull. 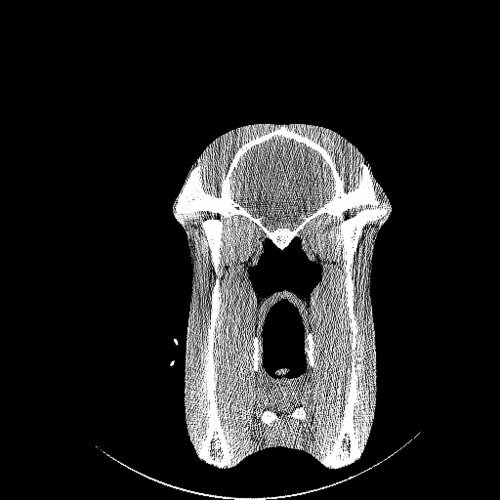 The skull has been sectioned in half so that the inner bony anatomy is clearly visible. It is perfect for educational purposes. 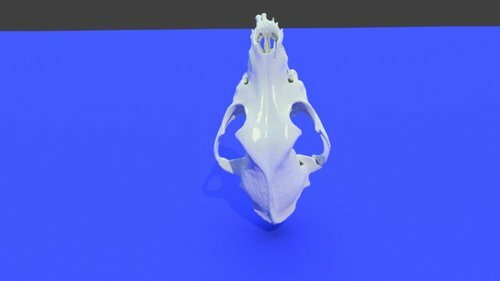 If you are interested in a whole, one-piece polar bear skull you can find one here. 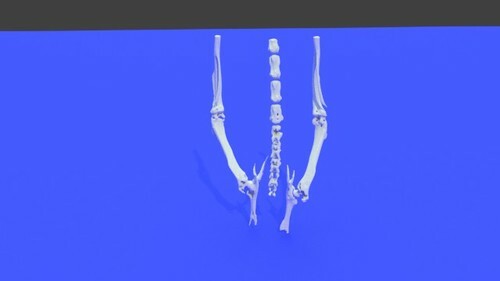 The STL file was derived from an older file shared on Digimorph by Ms. Ashley Gosselin-Ildari. 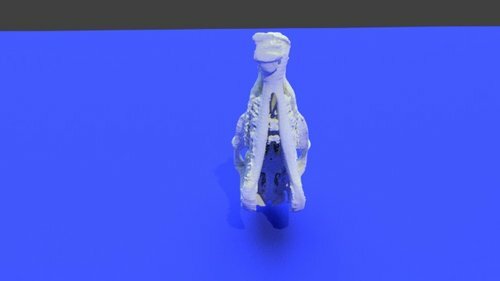 The original file had 2577 mesh errors and was not suitable for 3D printing. 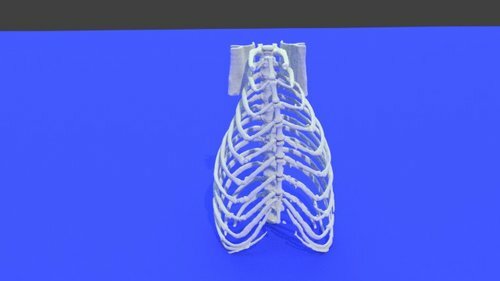 These mesh errors were corrected using a combination of automated and manual methods. The mesh was further modified to provide higher resolution and smoothing. The model was further sectioned to enhance it's educational value. The file is made available for educational purposes and is not for commercial use. 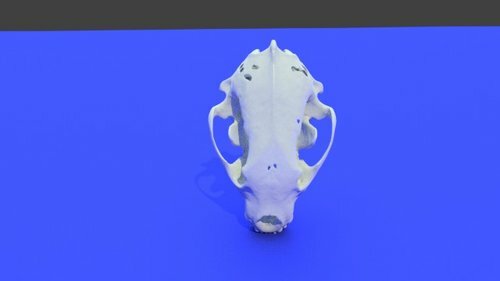 This 3D printable polar bear skull was generated from CT scan data. 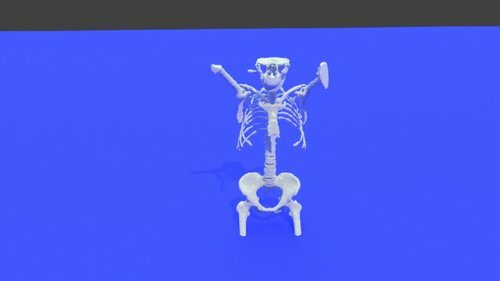 This 3D model shows bony anatomy of the skull in exquisite detail, including the maxilla, mandible, teeth and other structures of the skull. It is perfect for educational purposes. 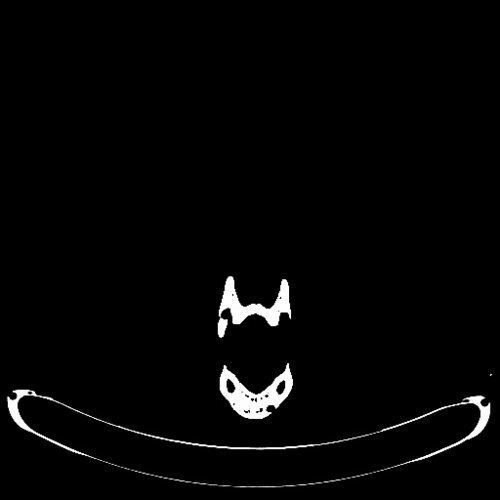 If you are interested in a split, sectioned skull that illustrates the skull interior, you can find one here. 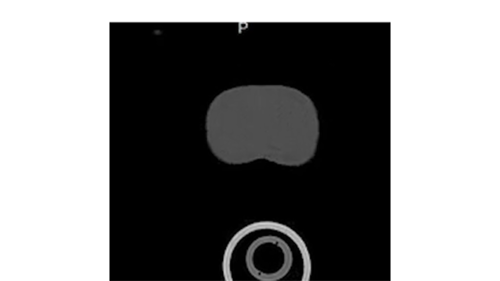 The STL file was derived from an older file shared on Digimorph by Ms. Ashley Gosselin-Ildari. 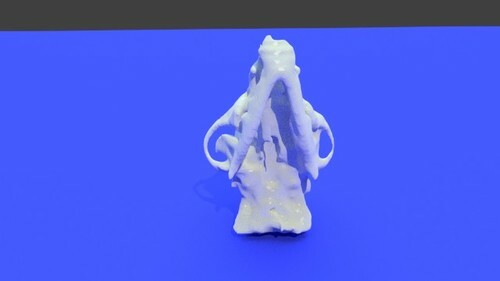 The original file had 2577 mesh errors and was not suitable for 3D printing. 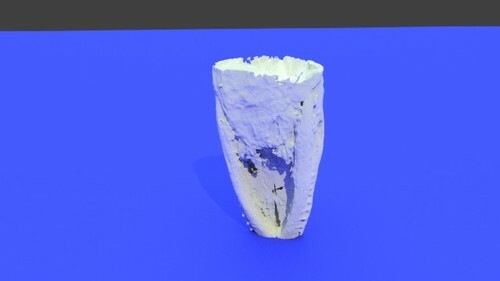 These mesh errors were corrected using a combination of automated and manual methods. 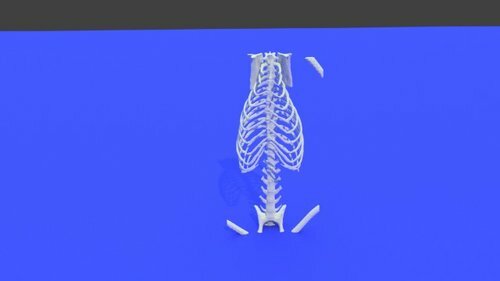 The mesh was further modified to provide higher resolution and smoothing. The file is made available for educational purposes and is not for commercial use.